We’ve changed our clocks and moved forward into the spring season. Do you wish you could turn back time or jump to the future? Travel through time with the library’s books and movies. Want to read a more recent book? 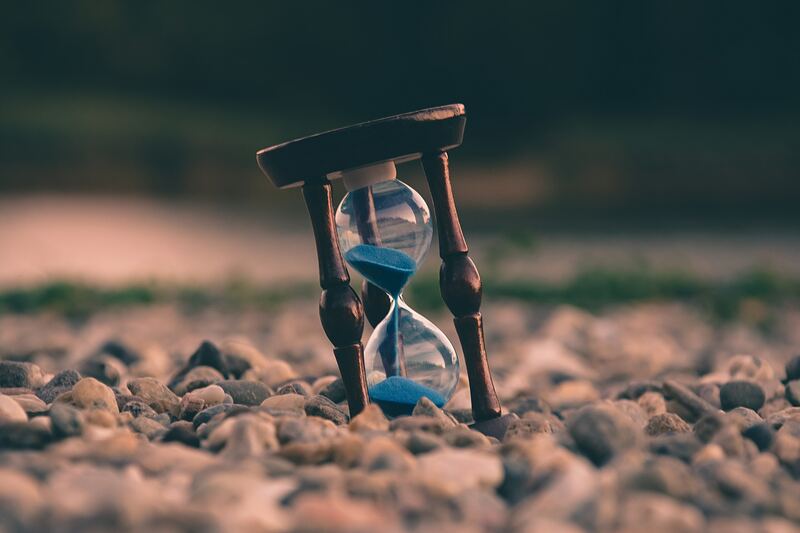 Rewind the clock for these novels that were published in 2018. 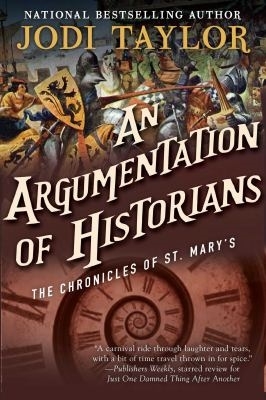 An Argumentation of Historians, the newest in the Chronicles of St. Mary’s series. The historians at St. Mary’s attempt to capture a villian who not only has illegal time travel technology but also is trying to change history. The start of the series is Just One Damned Thing After Another. 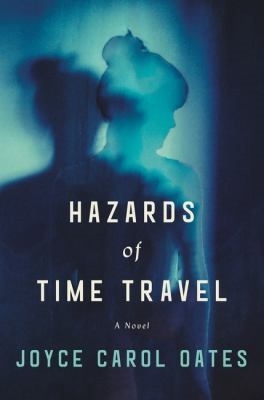 Hazards of Time Travel by Joyce Carol Oates. A girl is punished for asking questions by being sent back in time to Wisconsin of the 1950s. She’s set to reform with the help of a surveillance chip in her brain but questions the strict rules of her future world. 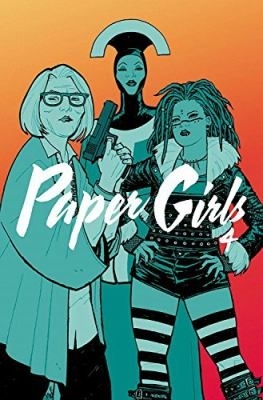 Paper Girls, volumes four and five. The two most recent installments in this graphic novel series about newspaper delivery girls in 1988 who run into aliens the day after Halloween. The Phantom Tree can get you through the wait for the next Outlander. Alison was born in the 1500s but is stuck in the 21st century without her son. Soon she faces uneasy questions about how she knows details about the 1500s that no one else does. Time and Time Again, a collection of 16 stories by the science fiction award-winner Robert Silverberg. If you’re new to Silverberg, this is a chance to taste his style while realizing that some of the older stories will have dated characteristics. Time travel isn’t limited to books. Films and tv series also love to play with time. 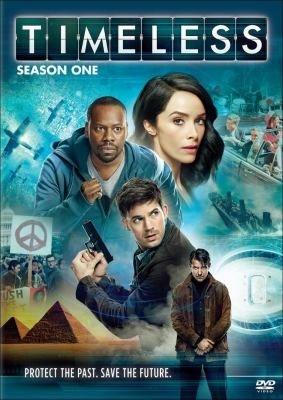 Two TV series that focus on do-gooder time travelers are 12 Monkeys and Timeless. 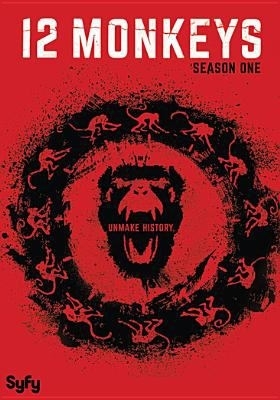 12 Monkeys focuses on a man who travels to the past to save humankind from a plague. Timeless stars a team who fight a shadow organization from changing the course of history. Back to the Future series - These comedic classics star Michael J. Fox and Christopher Lloyd running into trouble as they travel to the recent past in the first film, the future of 2015 in the second film, and the wild west of the late 1800s in the third film. There’s even an animated television version for kids. Bill & Ted’s Excellent Adventure - A screwball comedy about two teens who set off on a quest to prepare the ultimate history project with the help of a time machine. Looper - An action drama about an assassin, Joe, who kills people sent to the past for the mob. One day Joe comes face-to-face with his future self because the mob apparently decided to get rid of him. What’s worse, is that his future self escapes before Joe can finish the job. Terminator series - The well-known action-adventure series about the battle between intelligent robots and the resistance, led by John Connor. Catch up before the next movie in the series is released in late 2019. Prefer to stream your videos? Explore what’s offered in Overdrive and Kanopy (limited to only Denver residents). Additional downloadables such as eBooks and audio eBooks can be found here. View all titles in the catalog. Place your hold today!